1. 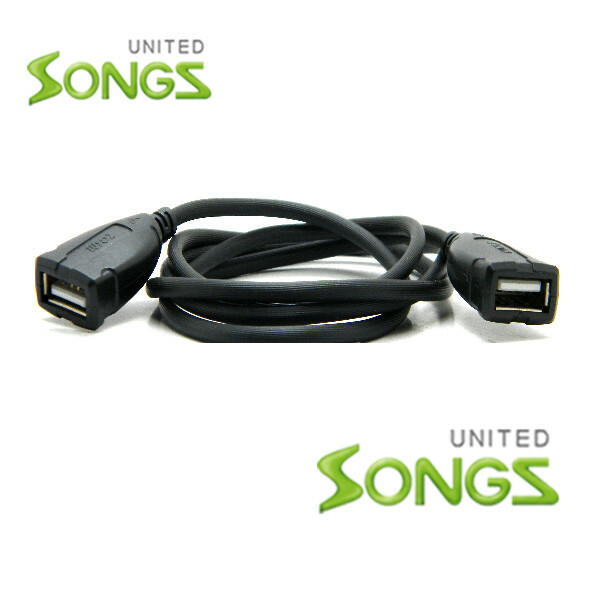 Serve as a connector to connect any USB cable with the Type A male connector to another USB cable. 2. Extend the length of an existing cable.